SANTA CLARITA, Calif – Five of the six William S. Hart Union High School District marching bands qualified for and performed in the Southern California School Band & Orchestra Association (SCSBOA) Marching Band Championships. 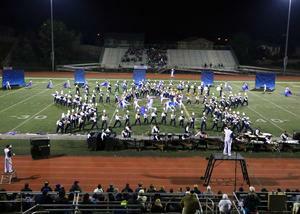 It is the highest level of competition these bands can reach and is considered the State Championships. 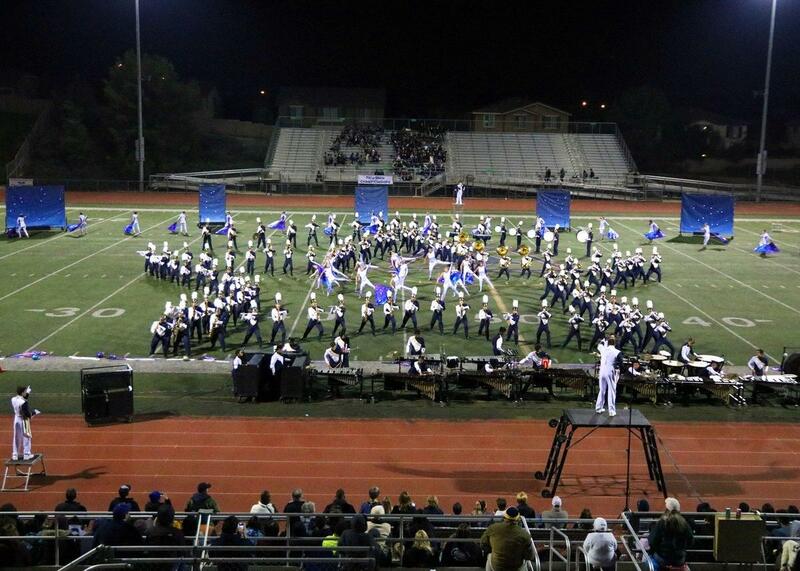 The Hart Regiment’s Gold Medal in Division 4A was the school’s 14th SCSBOA championship. Plus, this year is the second year in a row three different Hart School District bands were medalists.